 Hughes Forbes & Associates, Chartered Accountants, was established in 1977 as a boutique firm to service professional, executives, business owners and self funded retirees. From the outset, our passion for building lasting relationships with our clients based on trust, mutual understanding and technical excellence, has seen the firm and our clients flourish. Although tax has been at the heart of our business, clarity, friendliness and a proactive approach has been the methodology in how we have conducted our business. This methodology is embraced and delivered by a sophisticated and loyal team of experts who work together to produce exceptional results for our clients on a daily basis. If this sounds like the type of Accounting firm you are looking for please get in touch. Succession and Estate Planning are generally sensitive topics to discuss. Nonetheless, our team has the expertise to treat matters with the utmost empathy to achieve the most desirable outcome for all involved.